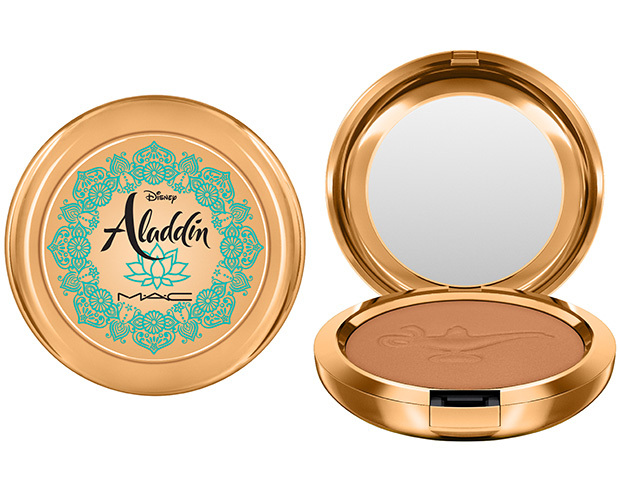 MAC never fails to disappoint me with their new collections, releasing this month and next are Disney’s Aladdin collection specially created to coincide with the much-anticipated release of the live-action adaptation of Disney’s animated classic; a collection created by Dubai-based French-Tunisian street artist and sculptor eL Seed; an all-new, impossibly lightweight mascara; and an exclusive Nordstrom collection created by beauty influencer Christen Dominique. 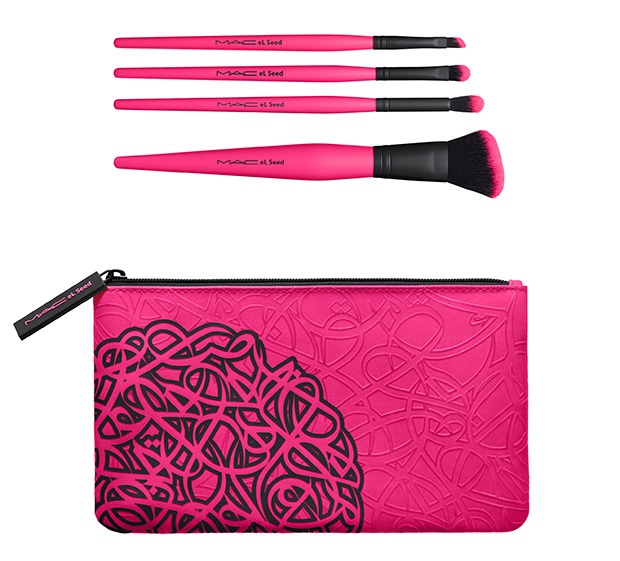 Check out the full details below. 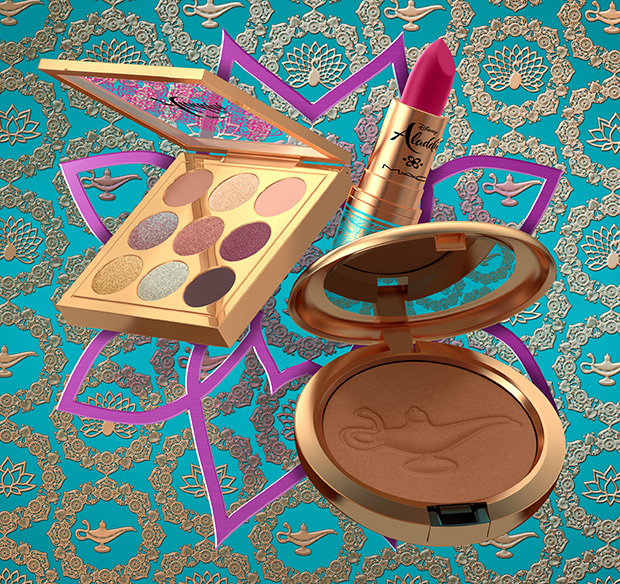 Filled with a mix of precious metals and Jasmine-inspired jewel-tones, The Disney Aladdin Collection by MAC unleashes a new world of limited-edition colour. 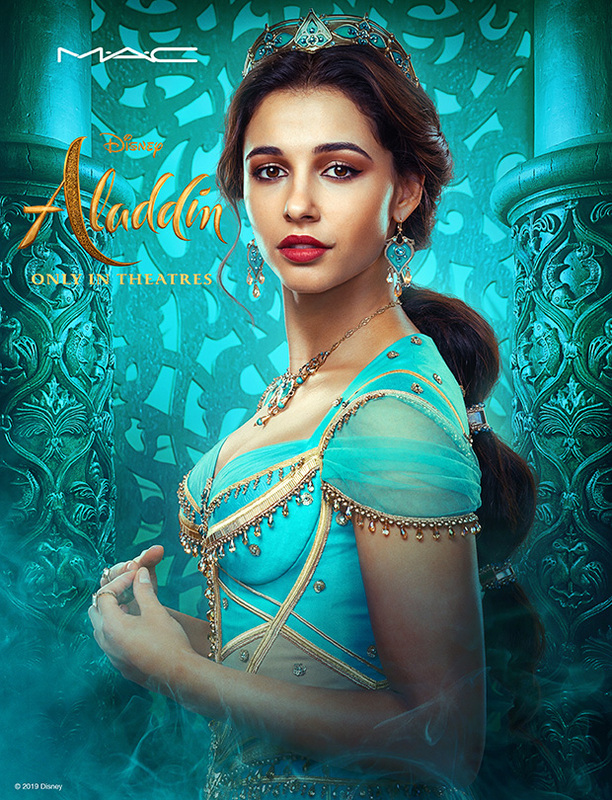 Don’t limit yourself to three wishes – catch every wish-fulfilling shade this May, along with the live-action adaptation of Disney’s animated classic, Aladdin – in theatres May 24. 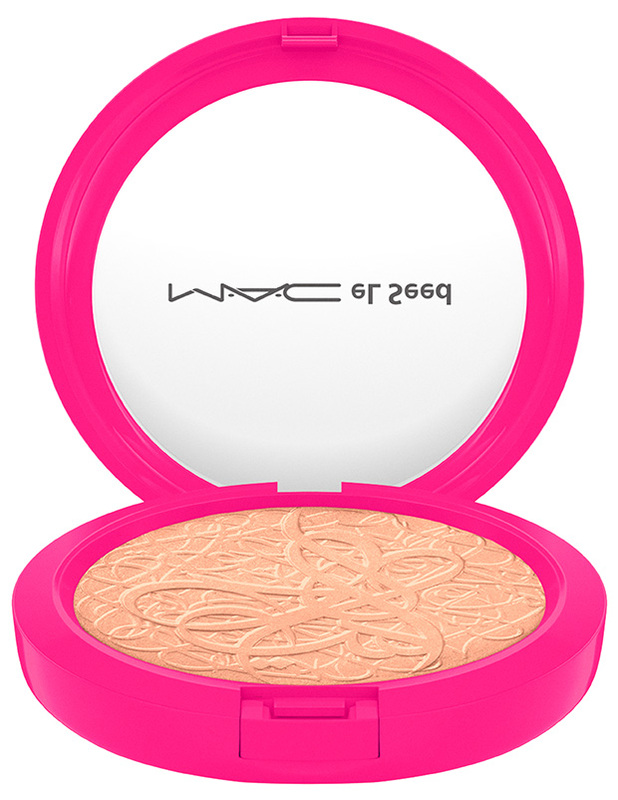 Available online and in select MAC locations May 16, 2019. 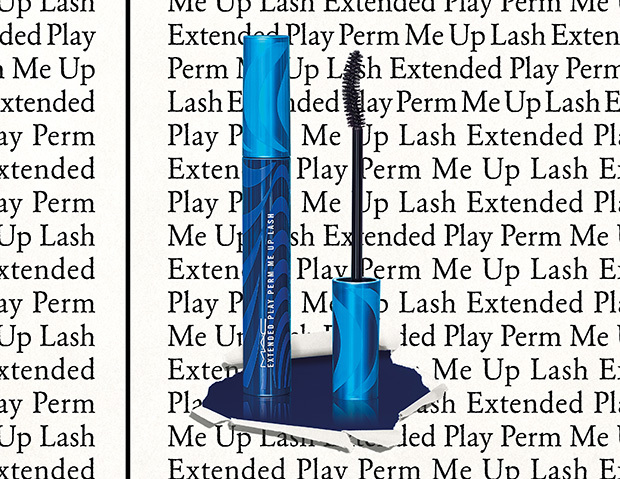 Lashes with indestructible lift and curl last up to 16 hours with a smudge-proof, warm water washable formula! 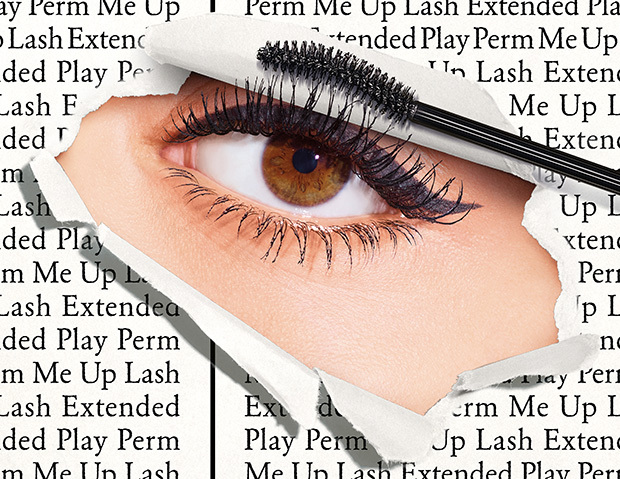 All-new, impossibly lightweight mascara takes lashes to newsworthy heights. 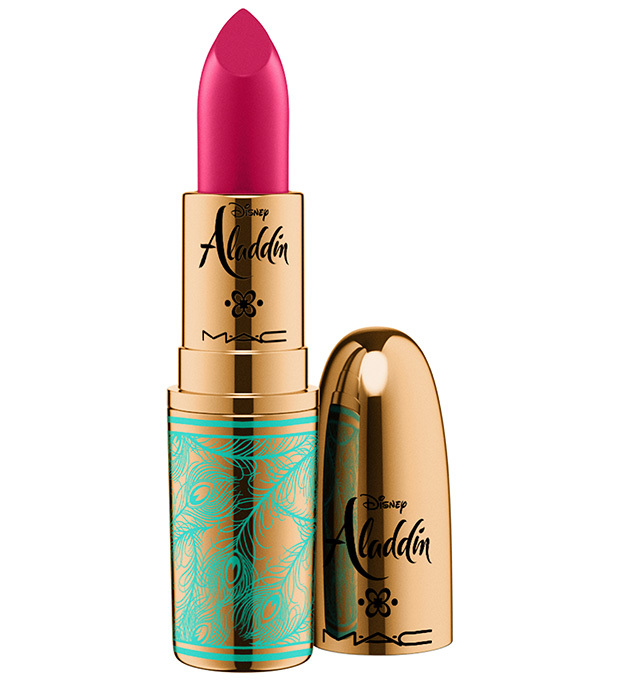 Available April 4, 2019 online and in select MAC locations, 1.800.588.0070. 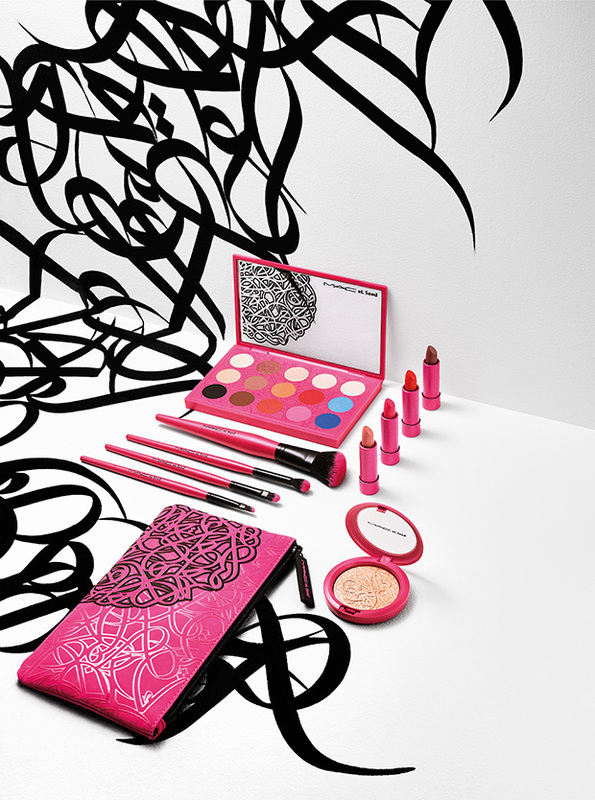 Makeup artistry meets the vision of Dubai-based French-Tunisian street artist and sculptor eL Seed in a limited-edition collection that emboldens you to take control of your own image. 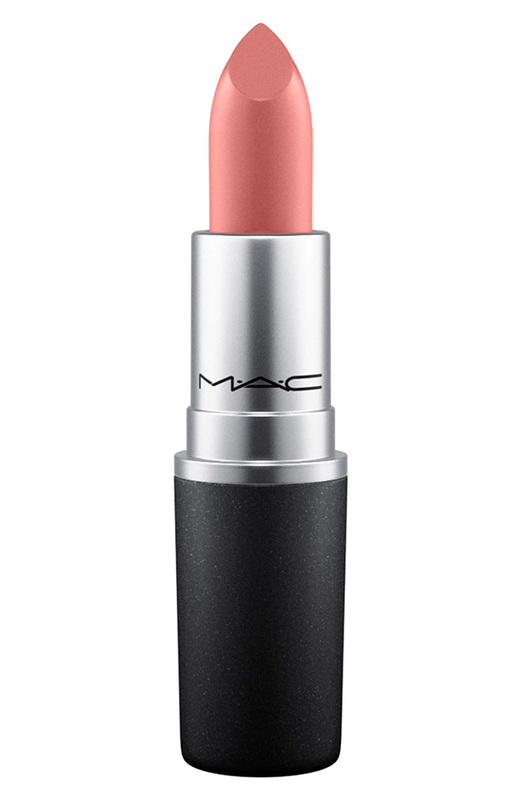 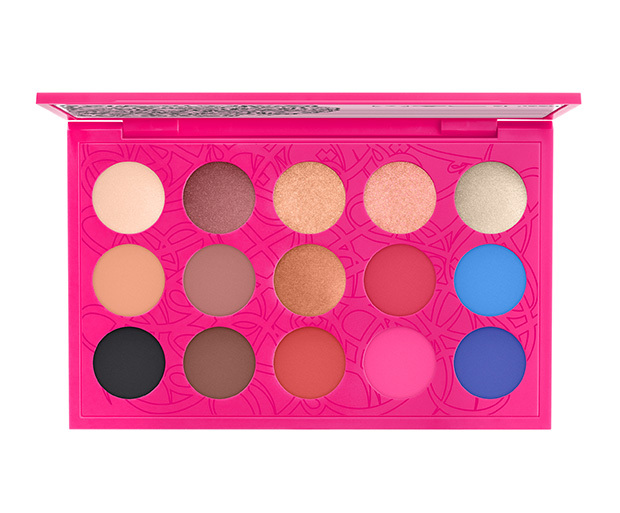 Available online April 8, 2019 and in select MAC locations April 11, 2019, 1.800.588.0070. 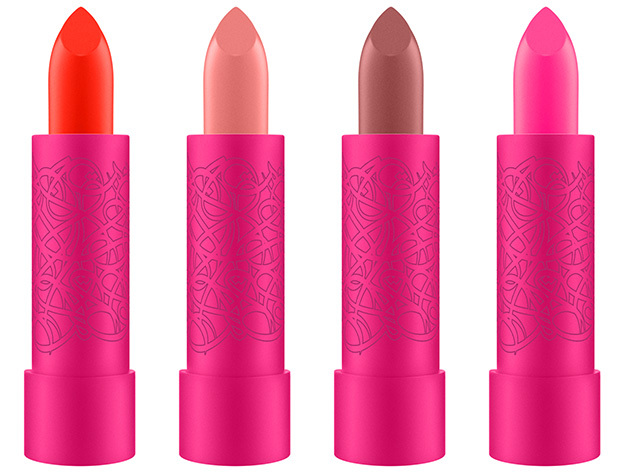 Exclusively at Nordstrom, beauty influencer Christen Dominique launches her limited-edition lipstick and lipglass. 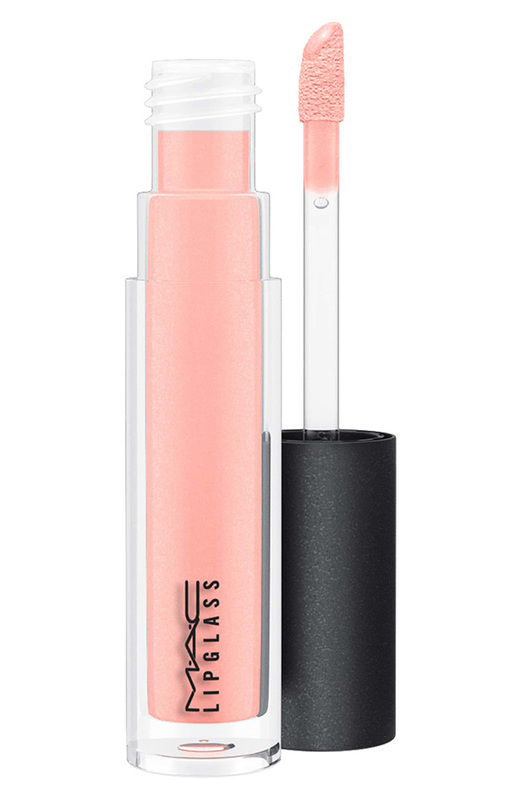 Inspired by dreamy, pastel watercolours, the warm, soft-pink tones of her lipstick and lipglass duo will give your lips the perfect dewy revival fit for Spring! 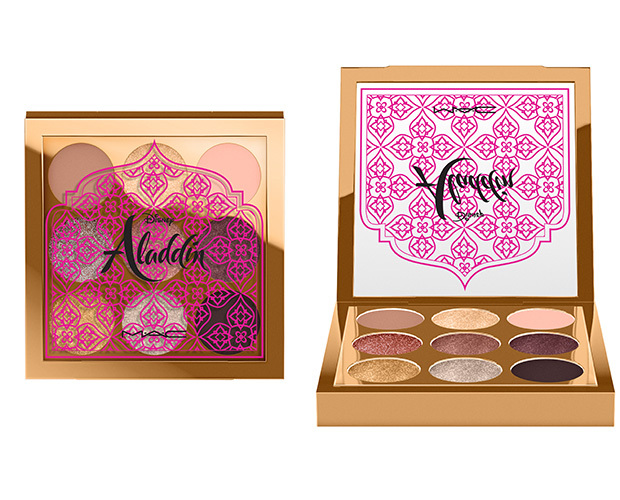 Available March 12, 2019 at Nordstrom locations and nordstrom.com.